Fuel prices were hiked for the seventh time in the New Year, adding to commuters' woes. 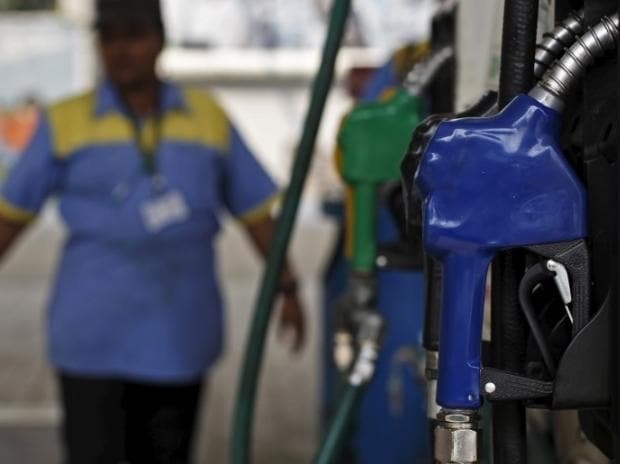 In Delhi, petrol is being sold at Rs 70.41 per litre on Tuesday, after a hike of 28 paise. Diesel, too, witnessed a hike of 29 paise to be sold at Rs. 64.47/litre. Petrol is retailing 28 paise higher at Rs. 76.05 per litre in Mumbai and diesel at 67.49 per litre after a 31 paise hike. The rise in prices come amidst revision of global crude oil prices owing to a possible stifling of supply in the near future.